Hindle Reman is proud to represent Interstate-McBee in the UK. 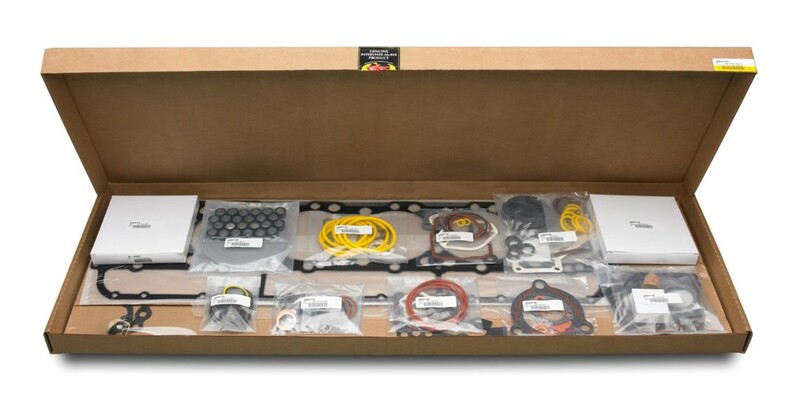 Interstate-McBee offers the most comprehensive range of aftermarket and replacement products for Caterpillar, Cummins, Detroit Diesel and Navistar engine applications. The parts we stock include fuel-injection components, both new and rebuilt, as well as an extensive range of internal engine components, including gaskets and gasket kits. All Interstate-McBee facilities are ISO 9001:2008 with Design certified, with an original certification dating back to 1998. The product range we supply includes more than 75,000 part numbers for on-highway vehicle applications. Interstate-McBee’s focus on continued product expansion for the latest vehicles includes Caterpillar engine parts, Cummins parts, Detroit Diesel products and Navistar engine components. 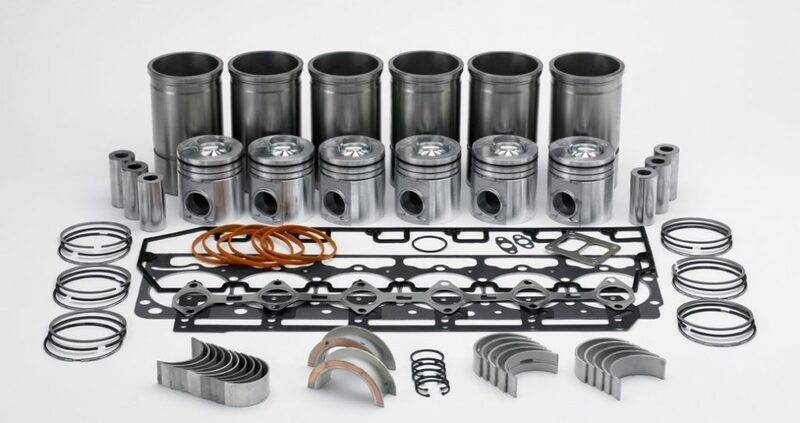 If you’re looking for high horsepower industrial engine parts, we offer everything from the Cummins KT/QSK and 149 Detroit Diesel, all the way up to Caterpillar 3600 Series. If you have a Caterpillar, Cummins or Detroit Diesel engine powering your vessel, Interstate-McBee has all the parts you need. With more than 75,000 part numbers available, we combine knowledgeable customer service with the product quality you demand. Interstate-McBee leads the aftermarket for engines fuelled by natural gas, CNG, LPG, landfill or digester gas. We offer an unrivalled gas engine parts range for Cummins, Caterpillar and Waukesha engine applications – from 3.9L Cummins all the way through 3500 and 3600 Caterpillar.